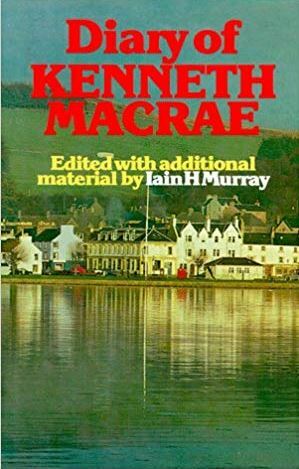 Kenneth Macrae was a Scottish minister who served congregations in Lochgilphead (1915-19), Kilmuir (1919-1931) and Stornoway (1931-1964). He kept a diary from 1912-1963, never intended for publication. It was only after his death in 1964 that the diaries were discovered and published by Iain Murray and the Banner of Truth.